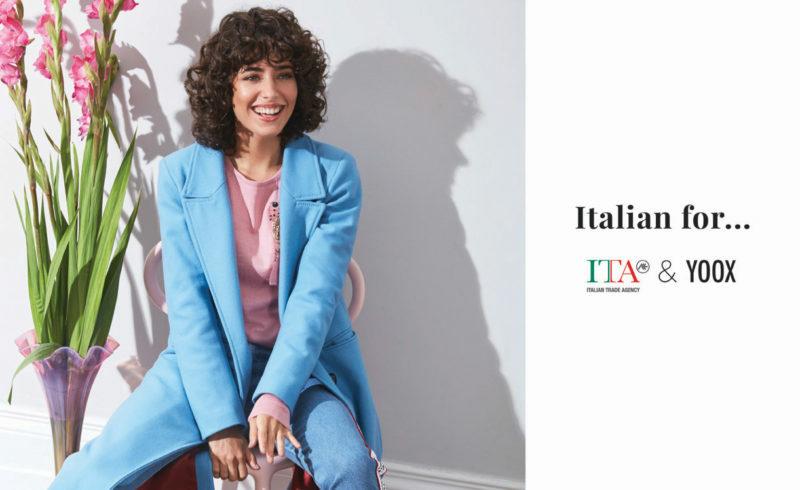 “Italian For…”, a project developed by YOOX and ITA – Italian Trade Agency, debuts online today, giving customers in the US and China the chance to discover, through engaging editorial stories, a curated selection of over one hundred Italian fashion and design brands. The brands, both emerging and established, in clothing, footwear, bags, accessories, jewelry, and design objects have been scouted and especially selected by YOOX, and represent the excellence of Italian lifestyle, creativity and culture within small and medium-sized companies. 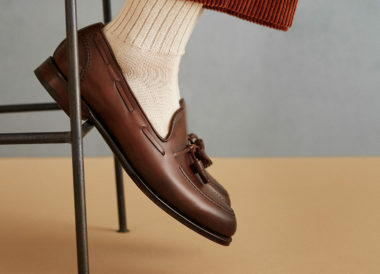 The addition of these brands enhances YOOX’s offerings of unique, made in Italy products, many of which would not have been as readily available to consumers outside of Italy. The creative concept of “Italian For…” is a playful commentary on what makes Italian style and everyday life so distinct and aspirational. At times stereotypical and unapologetically cheeky, “Italian For…” speaks to the chic, elegant, and striking inner Italian in everyone. affirms Alessandra Rossi, President of YOOX. says Michele Scannavini, President of the Italian Trade Agency. The project is the result of an agreement between YOOX and ITA, aiming to encourage the development of e-commerce for small and medium-sized Italian fashion and design companies in the US and China. 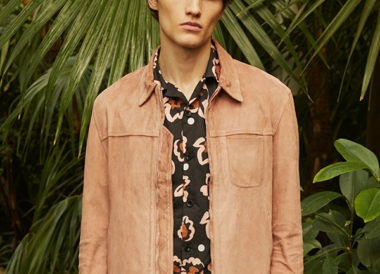 ITA has identified YOOX as the perfect partner to promote and market the selection of unique Italian brands. YOOX’s presence in over 180 countries and its unparalleled experience in China and the United States made it an ideal retailer to help Italian fashion brands expand their businesses abroad through ecommerce.